Right after I started training seriously with calisthenics, I realized that there was something unique about the muscles of the back. They weren’t like the other muscle groups. There was so much complexity and beauty in back training and much of it centered around the very important scapula. After all these years of training, I can say with certainty that very few things come close to the feeling of having a strong back. 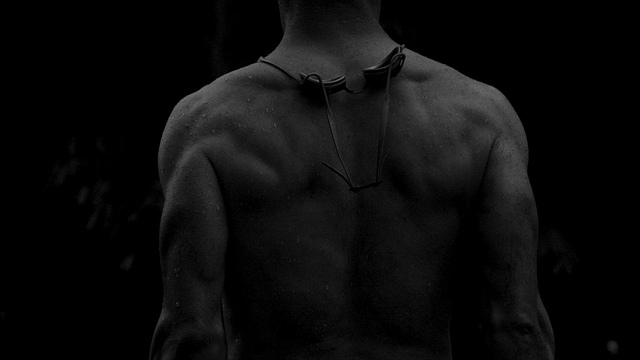 A strong back can make you feel taller, more confident, more assertive and fearless. In short, it can make you feel like you can accomplish anything. WOW, Todd! That sounds awesome! I want to have a strong back too! Can I do that by training only with calisthenics? This post is dedicated to showing you how to achieve a strong and muscular back by training only with calisthenics. After all, you can’t see it, right? Well, there are lots of reasons for you to take back training seriously other than feeling really awesome. In this section, I am going to outline some of the basic benefits. Most of us spend a lot of our time sitting. Sitting in front of our computer, sitting to eat, sitting to watch TV, sitting in the car, etc. Most of these times, you are not aware of your posture. As a result, lots of people nowadays have posture problems and spinal health issues. The best way to counteract this issue proactively is to strengthen your back. A strong back is not only going to help you balance out the effects of over-sitting, but make you more resilient to back issues as well. A strong back is necessary for almost all calisthenics skills. From the front lever to the planche to back flips… a strong back is a must. Training your back seriously can help you achieve skills like these a lot faster. But Todd, I’m not interested in achieving these hard feats and I already have a great posture! Is there anything else for me? Even if you aren’t interested in achieving calisthenics feats of strength, back training is still very beneficial. Having a muscular back is one of the most aesthetic things. Nothing can make your look stronger and bigger than having a muscular and lean back. Your back is one of the biggest areas of your body and, for this reason, a lot of your training is going to transfer into other activities as well. Should You Train Your Back With Calisthenics Or With Weightlifting? It would be no surprise if I said that I prefer calisthenics for back training. But what about you? Which one should you choose? This is your choice. Both of these methods are very effective for back training. with bodyweight back training all you need is a pull up bar or something to hang from, while in weightlifting you need a barbell and weights. If your goal is to develop a muscular back, then calisthenics is one of the best ways to do that. In fact, calisthenics are so effective that even professional bodybuilders use exercises like pull ups and body rows for their back development. In regards to upper back strength, bodyweight training is equal or more effective than weightlifting. Gymnastics exercises like levers, muscle ups and other ring routines challenge your upper back muscles to the extreme. Not to mention climbing, which requires even more pulling strength. If you want to build explosive pulling strength, calisthenics is still a valid option. There are multiple calisthenics explosive movements (which you are going to see later in this article) that can help you develop extreme pulling power. 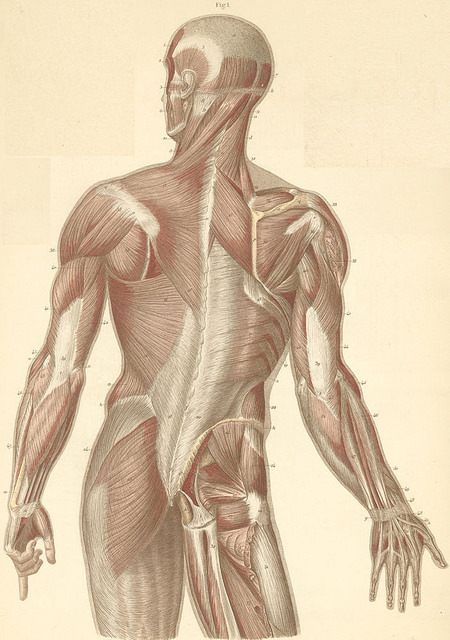 What Are The Muscles Of The Back? Your back consists of numerous muscle groups since it’s one of the biggest areas of the body. In this section, I am going to cover only the basics so that it’s easier for you to organize your workouts and to train your back effectively. The muscles of the upper back are responsible for the upper body pulling pattern. In this category belong the spine erectors. As the name suggests, this muscle group is responsible for keeping your back straight and for back extension. Even though spine erectors are considered a lower back muscle, they reach up to the upper back (as you can see in the picture above). After I started to become more efficient and advanced with bodyweight training, I got very interested and motivated to learn the planche. So, I started training for it. Knowing very little about straight arm strength training, I started to train based on the principles I already knew. After 6 months of practice, I made very little progress. I was disheartened and frustrated. I had no idea what was going wrong. After some research, I finally realized that straight arm strength is another kind of monster. One of the things that was totally missing from my training was scapula training. Scapula training is about training and strengthening the different shoulder positions. If you master these positions, your progress towards advanced calisthenics skills is going to be much faster than it would be without this type of training. However, if you don’t pay the necessary attention to these positions in the beginning, you are going to have trouble progressing towards movements like planche and levers and you will eventually have to go back and learn them anyway, like I did. For this reason, I am going to focus a little on these positions so that you know what they are and how to train them effectively. Even though these positions are mostly shoulder focused, I included them here because, as you saw previously in the anatomy section, most of your upper back muscles are attached to the shoulder joint . Also, mastering these positions is a fundamental step in achieving the harder bodyweight back exercises. Training your scapula is easier than you might think. Move from one exercise to the next without a break. Complete 2 rounds with 1 minutes rest in between. You should use this circuit as a warm up. If an exercise is difficult for you, you can decrease the difficulty by moving to an easier position. For example, you can practice scapular push ups from your knees. Since all of the upper back work involves the shoulder joints, you should spend 3-5 minutes of basic shoulder mobility. After that, you should spend another 3-5 minutes to practice the basic scapula positions. You can do that with the circuit from the previous section. This warm up shouldn’t take you more than 10-15 minutes. 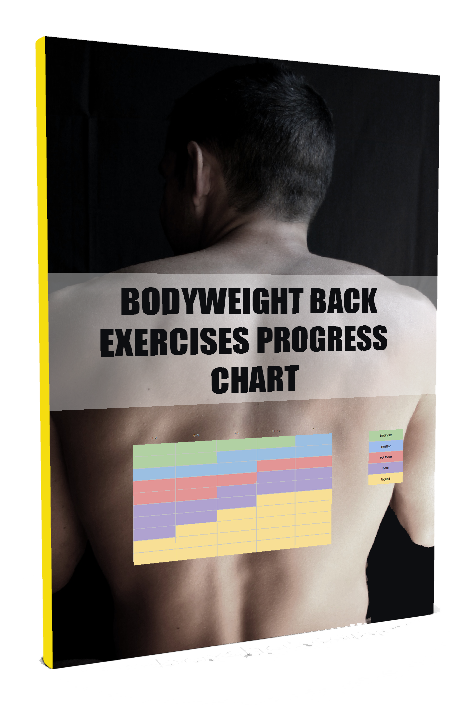 Below you are going to find a list of bodyweight exercises that cover every muscle of your back. All the exercise categories are going to be divided into 3 difficulty levels so that you know which exercises are closer to your current ability. Even though I did my best to put each exercise to the “appropriate” difficulty level, you should understand that 2 exercises belonging to the same level might have a big difference in their difficulty. In this section you are going to find the exercises that target the muscles of the upper back. Here belong the exercises that target the spine erectors. This exercises could easily be a part of your core training sessions. As your lower back gets stronger… make sure to strengthen your abs as well so that you don’t develop muscles imbalances. You can find more info about table push ups here. You can find more tips about bridge push ups here. In this section belong some of the hardest bodyweight exercises. Most of them come from gymnastics. You can find more info about the bridge here. In this section belong the explosive pulling exercises. Their difficulty level starts from “Intermediate” because a strong foundation is required before considering any of these exercises. As I said in the previous post, having an active recovery day can create miracles in your training. So, in this section I am going to share with you some of the most effective ways I have found to stretch my back for extremely fast recovery and strength gains. I really enjoy spending 1-2 minutes in that position and just focus on breathing deeply and relaxing completely. As you relax more, try to increase the range of motion so that you are still feeling a slight stretch in your back muscles. Since the goal is to stretch the back and not the hamstrings, you don’t have to keep your legs straight. Be careful with this stretch and don’t put too much pressure on your neck. The weight should be supported by your shoulders. Foam rolling is a great way to release muscle tension from your back muscles. Depending on how much time you have, you can stay in the stretch from 30 seconds to 1 minute. Make sure to do both sides evenly, except if you are targeting a specific muscle imbalance. Most of the times I use tennis balls instead of a foam roller since tennis balls can reach deeper and the pressure is more focused. In some of the areas you are going to meet a lot of tension. Just relax into it and don’t push yourself too hard. As you can see, this routine might take a lot of time. This is why I recommend that you have a day completely dedicated to active recovery. If you are short on time, you can split the routine into stretches and foam rolling and do them on separate days. As you have seen so far, it is very difficult to isolate a specific muscle group of the back. Furthermore, most back exercises target all of the back muscles. However, each exercise puts different pressure on different muscle groups. 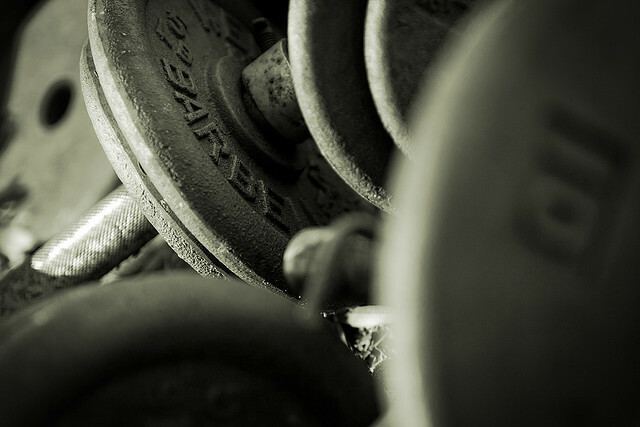 The best way to target all of the muscles equally and to develop a well-balanced musculature is to cycle through different variations of each exercise. This is the main reason I shared so many exercises with you. For example, you can train with different variations of pull ups every other day. One day you can train with wide grip, another with close grip, another with neutral, another with undergrip, etc. You can do this with almost all exercises. 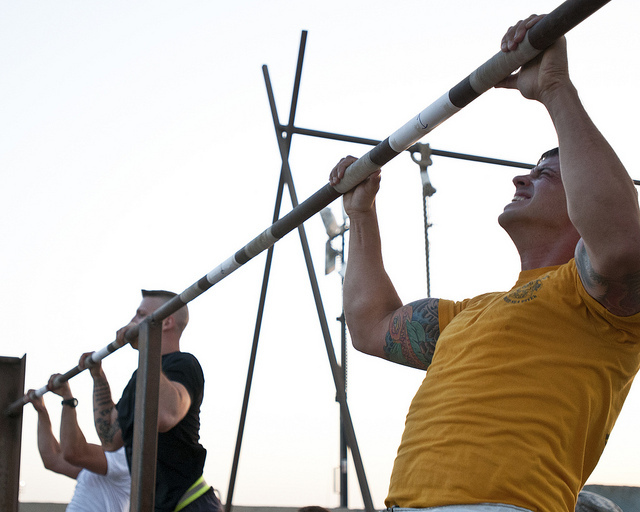 If you want to increase your upper body pulling endurance, then doing lots of consecutive pull ups is the way to go. 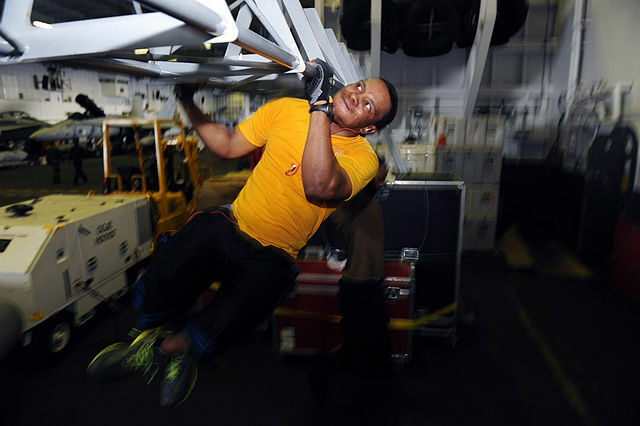 Doing a lots of pull ups is a little different than doing lots of push ups. The main differences are that pull ups are a much harder exercise than push ups, and with pull ups you need a fair amount of grip endurance as well. I am going to share with you three of the most effective ways to increase your pull ups. With this method, you are going to perform 4-5 sets of sub-max volume, meaning that you are going to stop 1-2 reps from failure. Don’t get too caught up in the number of reps during each workout, as these are going to vary from time to time. Also, it’s good to train with no specific rep goal for each set. 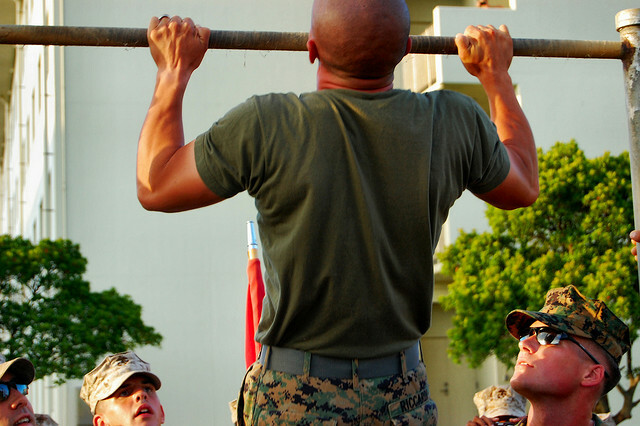 Just focus on doing as many pull ups as you can with good form without going to failure. This is a great way to build volume if you can’t do lots of pull ups. If this is the case, you can increase the number of pyramids you are performing. Rest as necessary between sets to achieve the next set successfully. However, your rest shouldn’t be longer than 5 minutes. With this training program, you are going to perform multiple sets of pull ups throughout the day. Start slowly with 10-15 reps per day in the first weeks and gradually increase your reps and sets. During the sets, you should focus on perfect form. You shouldn’t go anywhere close to failure. If your max is 5 pull ups, do sets of 2-3 pull ups. Rest 1 minute or more between sets. This is the way to go if you have a pull up bar, or something to pull yourself up (e.g. a door), available at all time. Since it’s very hard to isolate specific muscle groups, you will have to train with compound movements. All you have to do is to choose an exercise with which you can currently do 8-12 reps.
You can train with 3-4 sets of 8-12 reps with good form. To increase the muscle-mind connection, you should perform the movement slowly and with control. If an exercise becomes easy in the range of 8-12 reps, it’s time to advance to a harder variation. Make sure to follow the “cycling” principle to develop a well-balanced musculature. Another great way to build muscle is with AMRAP type workouts. The best way to develop a strong back is to train for advanced bodyweight feats. Same goes with explosiveness. Just focus on achieving feats that require explosiveness. Personally I like to train my back during the upper body days together with pressing exercises. However, since everyone is different I am going to share with you some more training variations. In this type of program you are going to have a day dedicated to back training. In a day like this you can do 4-5 sets of upper back training and 4-5 sets of lower back training. With this variation you don’t train your back on consecutive days. This is the way I usually workout. In this training variation you are going to train your upper back along with pushing exercises. For example, you can perform 3-5 sets of push ups and 3-5 sets of pull ups. The lower back training is going to happen along with core training. I really like to train the core as a whole. If you split your workouts like in A, there is a chance that you miss too many of ab or lower back workouts and thus develop imbalances. Like in A, you are not going to train your back on consecutive days. If you enjoy training your back so much that you can’t rest a day, then you should train with the GTG method that I shared with you previously. The GTG method not only allows you to train every day, but it is supposed to be that way. Ultimate Back Training: Pull-Up Panic! Training your back is really awesome. I hope with this article I gave you a really good toolkit to your journey of developing a strong and muscular back. Do you have any questions, in regards to back training? Feel free to post them on the comments below. Really……just put a bunch of exercises that hardly no one can do. If you’re going to offer exercises put in exercises that most people can do and have a section for the few who have freaky strength. Thanks for the feedback Gary. You might have missed it but there are several that are beginner including Supermans, Table Push Ups, Bird Dog, etc. The best thing that happened when I bought your “Bodyweight Bundle” was being in essence coached by you! 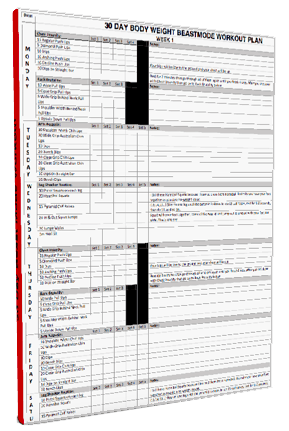 The Bodyweight programs you provide free to your subscribers is beyond impressive. Great article with great workouts. I especially liked the scapula training. BTW, scapula elevation video link does not work. Hi Tony, I’m glad you liked this, and thanks for pointing out the dead link. You should’ve received an email in your box. Did you check that?